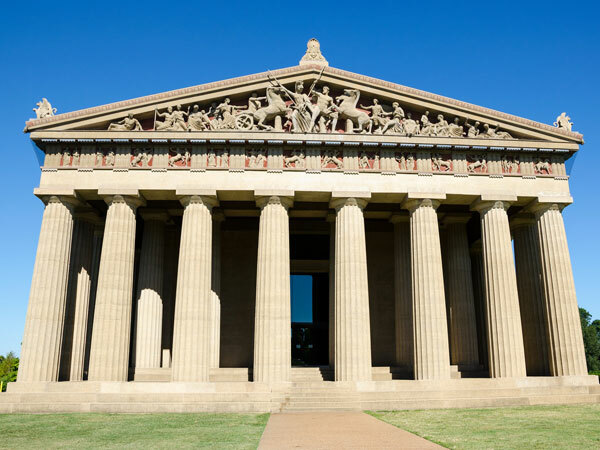 A creative melting pot that seamlessly stirs together rock, country, bluegrass, jazz and more, Music City also blends in world-class art, award-winning cuisine, unique shops and boutiques and outdoor activities to create an unforgettable experience filled with sweet southern soul. 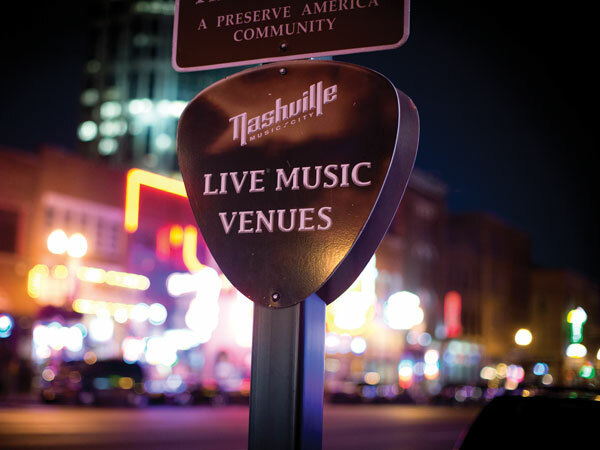 The sounds coming from Nashville are those authentic, soulful and powerful sounds that can only come from the place where music is inspired, written, recorded and performed. With an orchestra of options to satisfy every taste, student groups will be encouraged to dance to the beat of their own drummer. 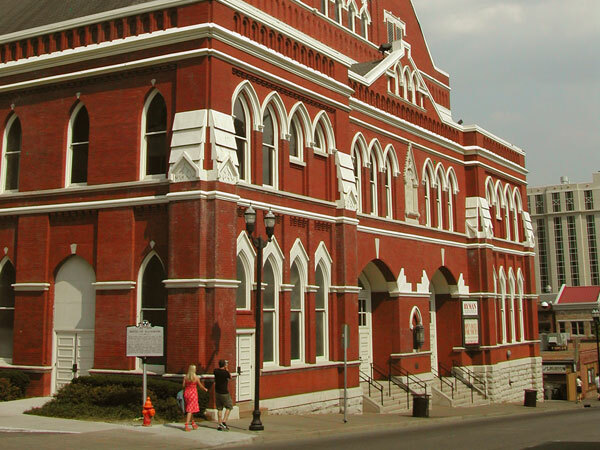 So whether it’s learning about music, evaluating art, or exploring history, we know your group will find many ways to enjoy Nashville and learn for yourself why music calls it home.